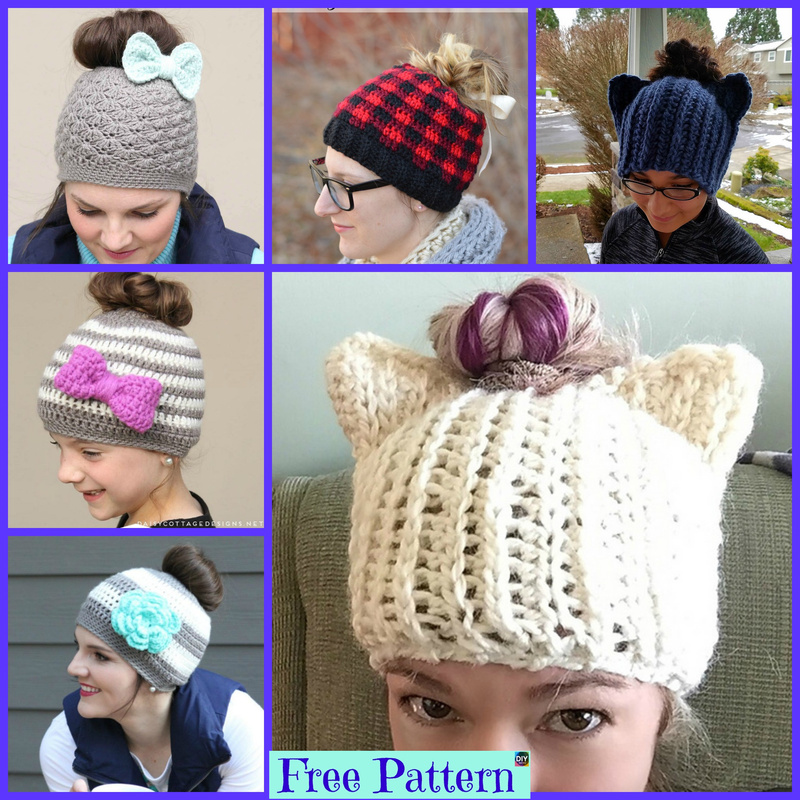 This Crochet Messy Bun Hat will be a great addition to your headwear, and some of these look great! 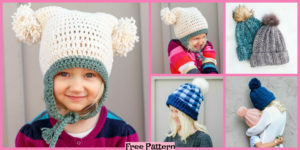 There are patterns for both children and adults, so you could create this as a gift, or something for your child to wear. 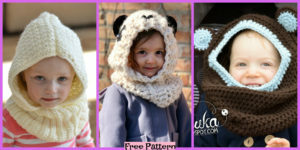 They’ll look adorable on a little child! 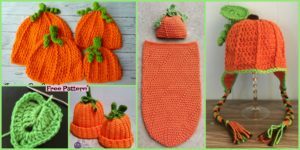 Let’s get started and learn how to make them. 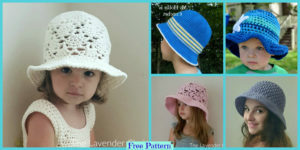 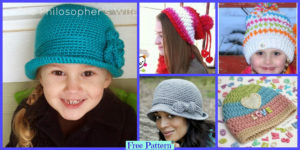 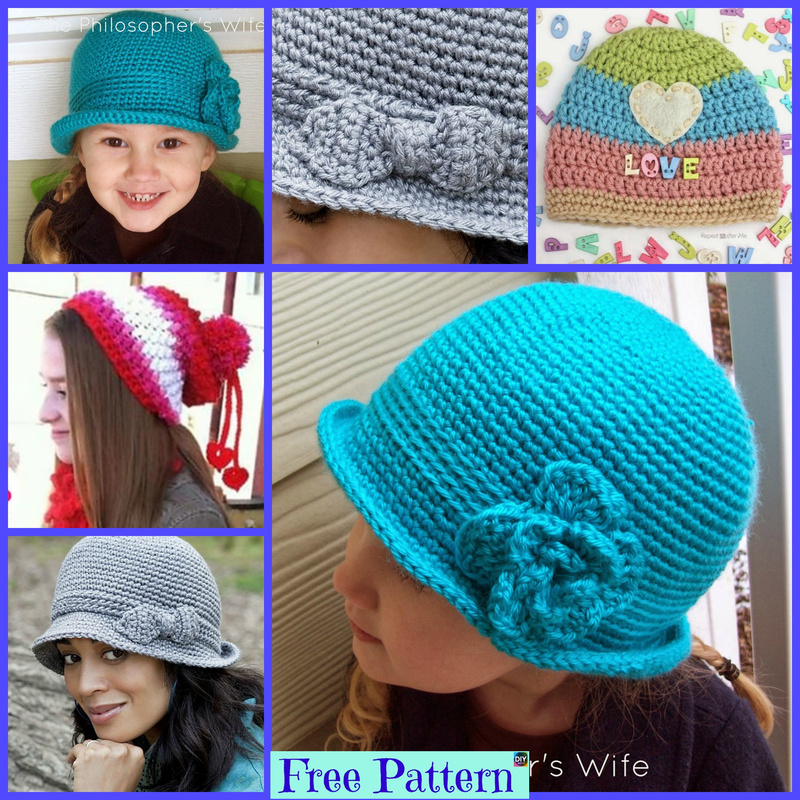 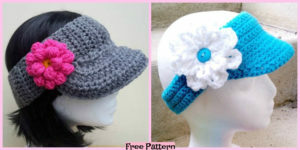 You may also like:Cute Crochet Easy Hats – Free Patterns.